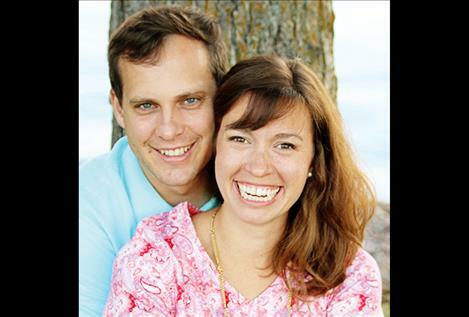 POLSON — Steve and Valerie Burningham of Polson are proud to announce the engagement of their daughter, Celeste Noel Burningham, to Daniel Elbert Lundell, son of Chris and Marilyn Lundell of Toquerville, Utah. The bride is a graduate of Brigham Young University with a Bachelor of Science degree in Exercise Physiology. She is currently an executive assistant at Superior Threads in St. George, Utah. The groom has a Bachelor of Arts degree in secondary art education and works as a secondary art teacher. The bride is the granddaughter of Art and Violet Robinson of Polson and Richard and Karon Burningham of Kalispell. A Nov. 4, 2017, wedding in St. George, Utah, is planned. The couple will make their home in Washington, Utah.